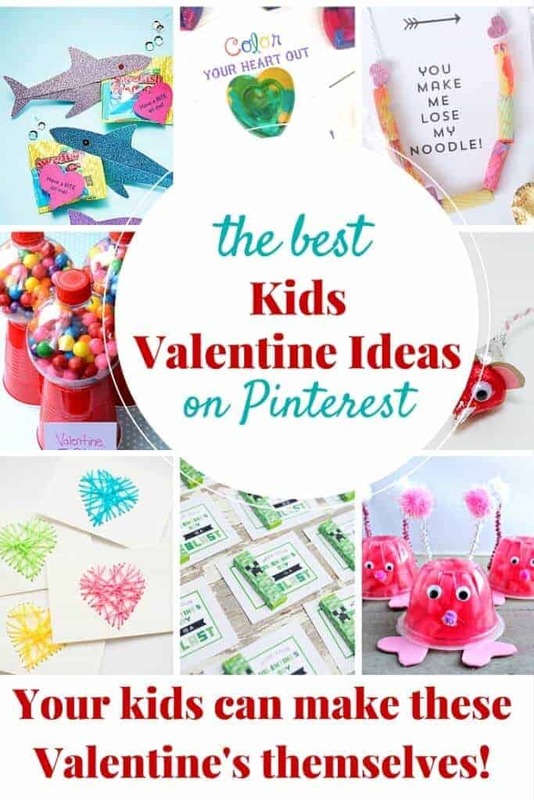 Valentine’s Day Ideas that Your Kids Can Make Themselves! 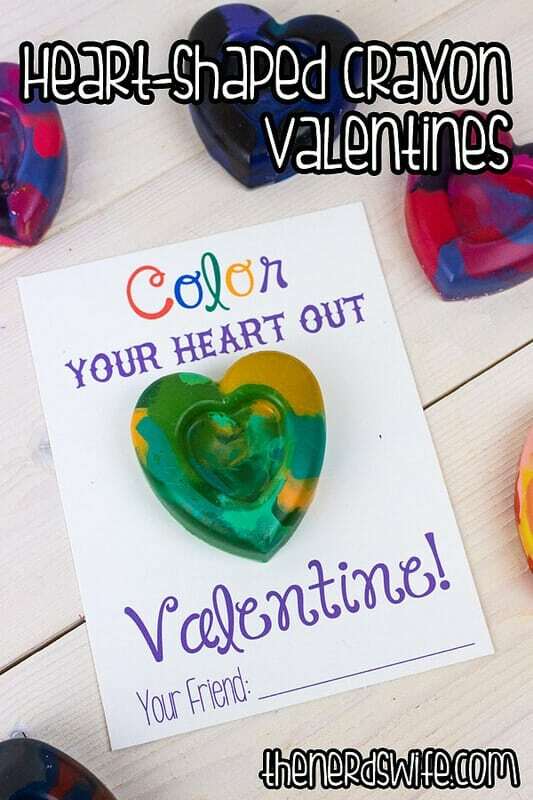 You heard that right! 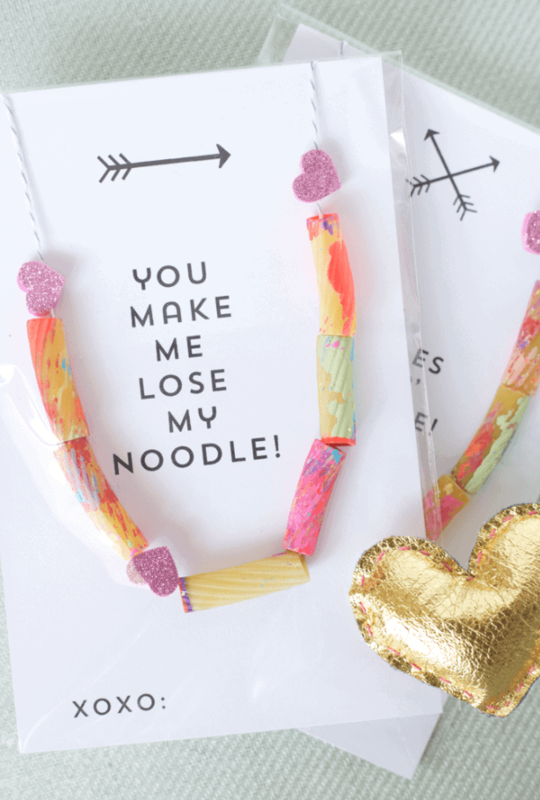 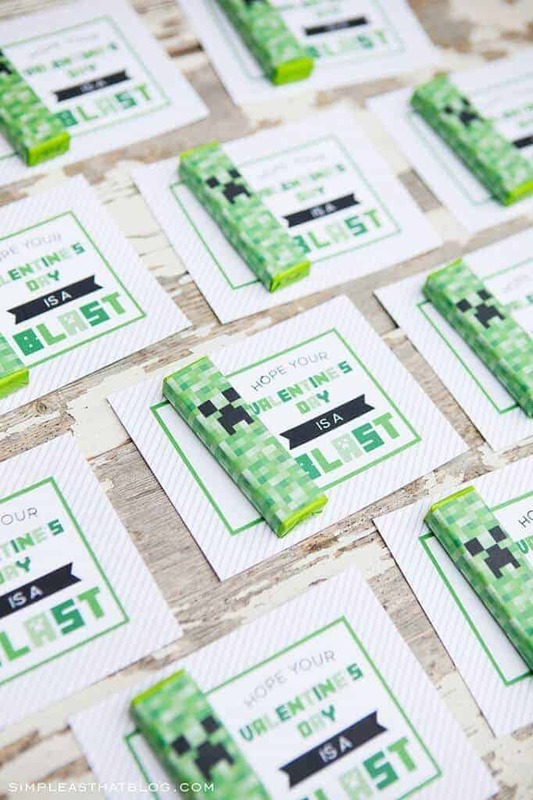 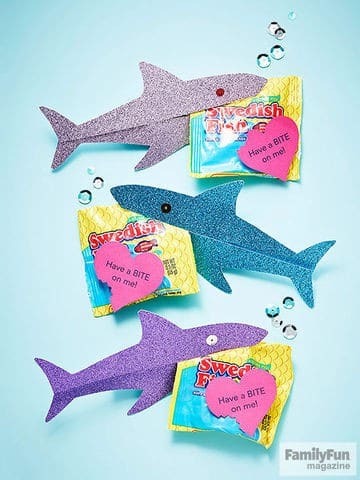 Valentine’s that your kids can actually help make! 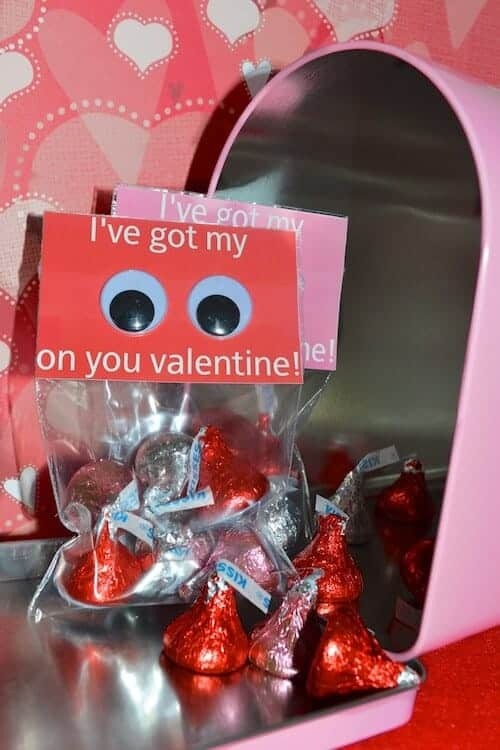 In the recent years, there have been so many adorable Valentine ideas out there. 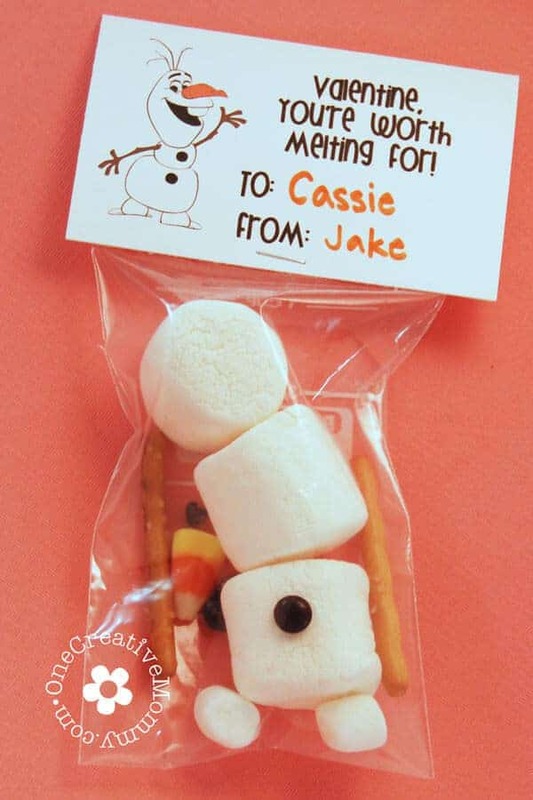 The creativity is insane, but I miss the part where the kids sit down and make the cards for their friends. 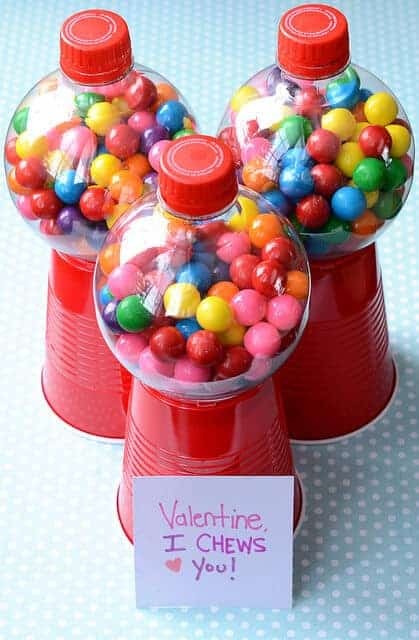 I have a feeling some kids have never done this. 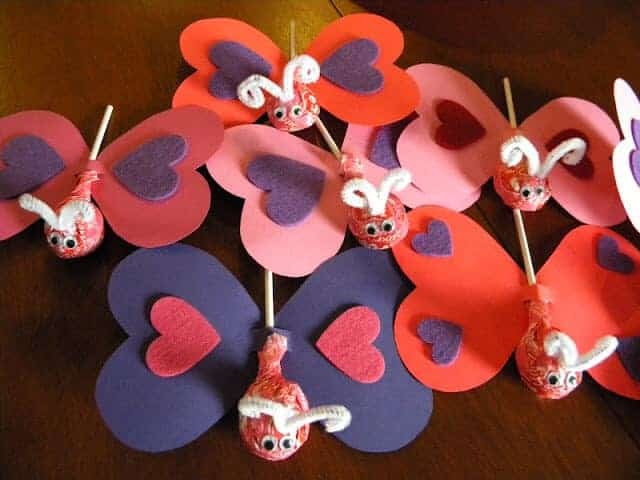 Let’s put those kids to work and bring them back old school where they can participate and help make the Valentines for their friends and classmates. 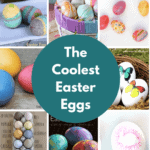 I have picked some of my very favorite ideas and yes, they are still totally Pinterest-worthy! 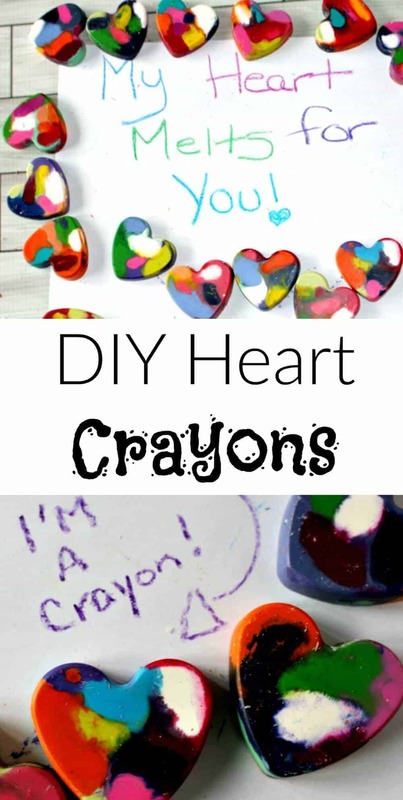 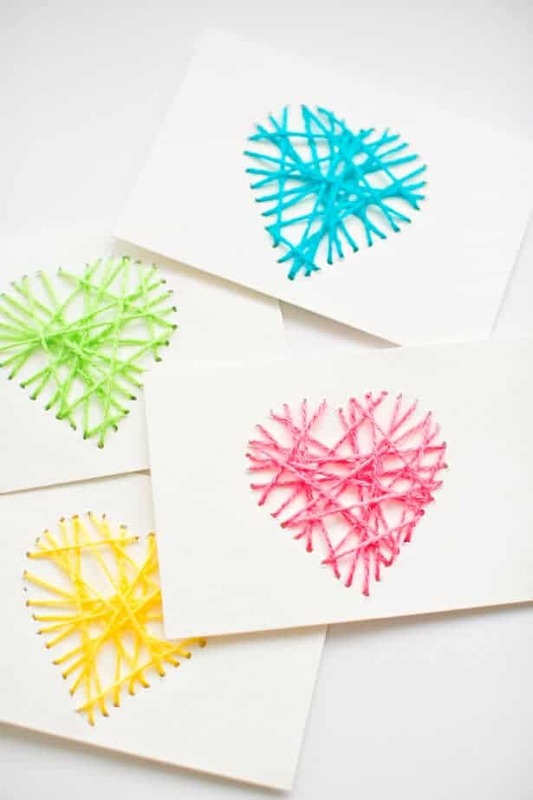 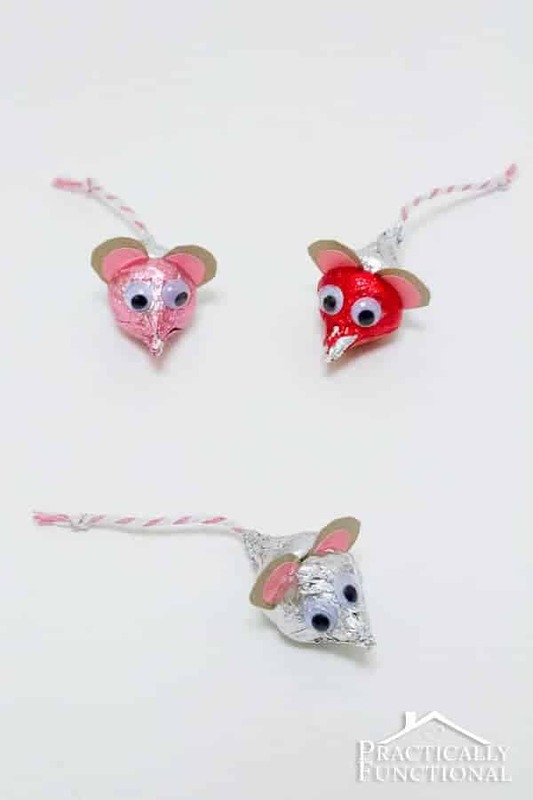 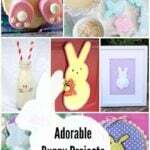 Let’s get crafting with the kids this Valentine’s Day with some great kids Valentine crafts!! 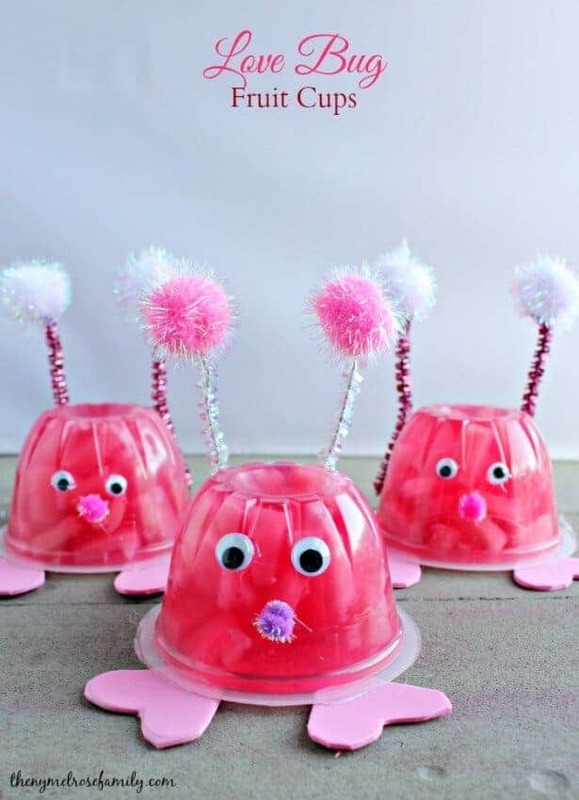 Thanks so much for including our Love Bug Fruit Cups Jenn!